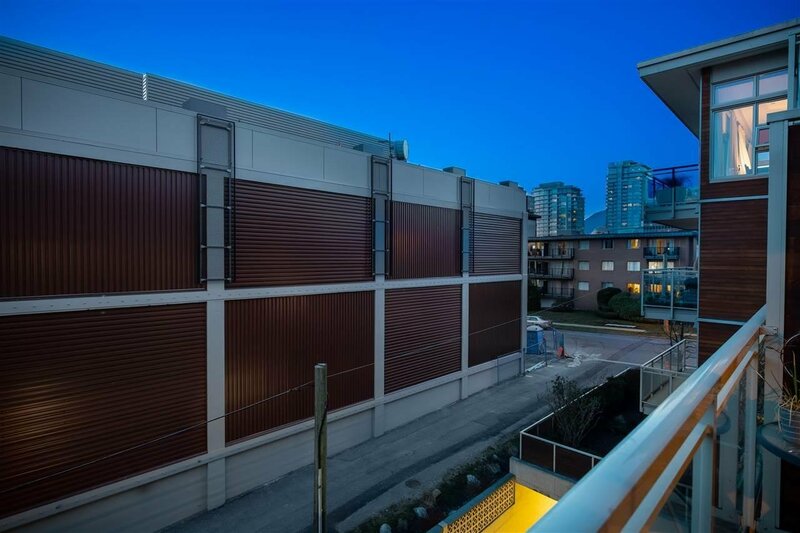 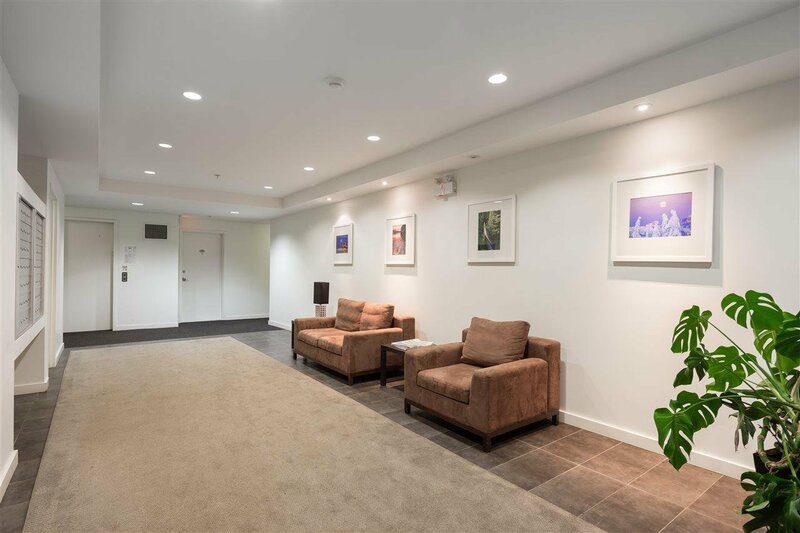 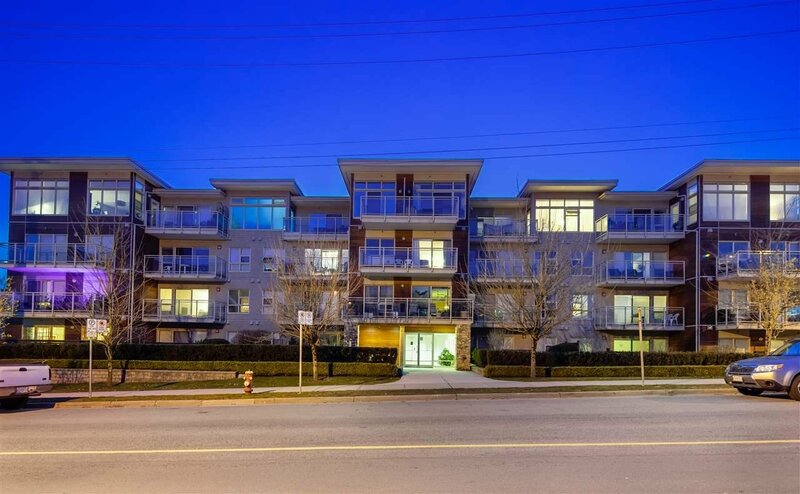 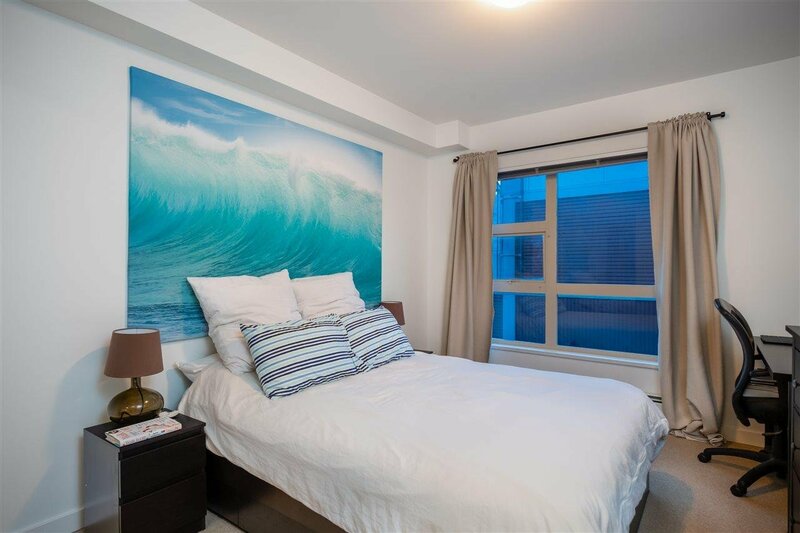 301 1033 St. Georges Avenue, North Vancouver - 1 bed, 1 bath - For Sale | Niva Chan - Domicile Real Estate Corp.
Villa St. Georges - beautiful & bright one bedroom located in popular neighbourhood of Central Lonsdale. 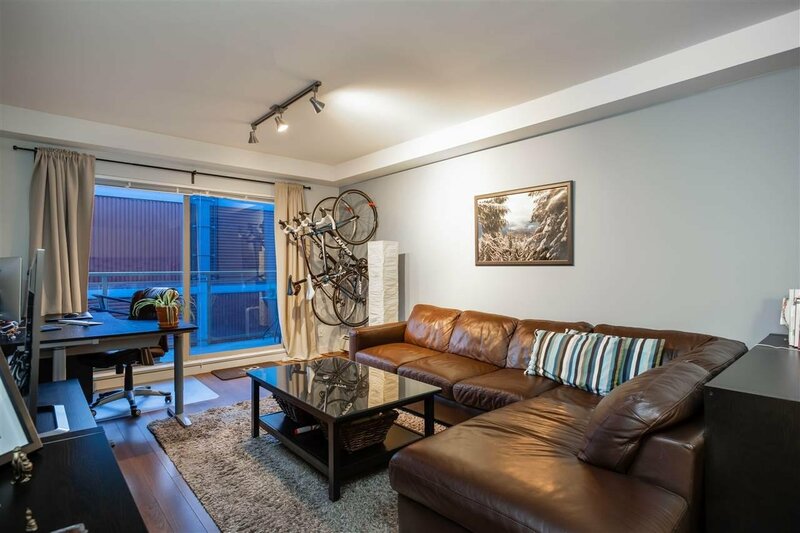 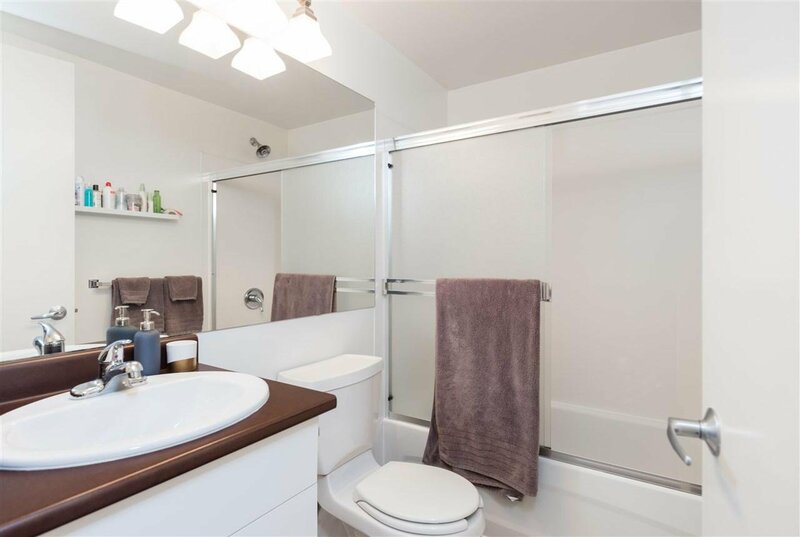 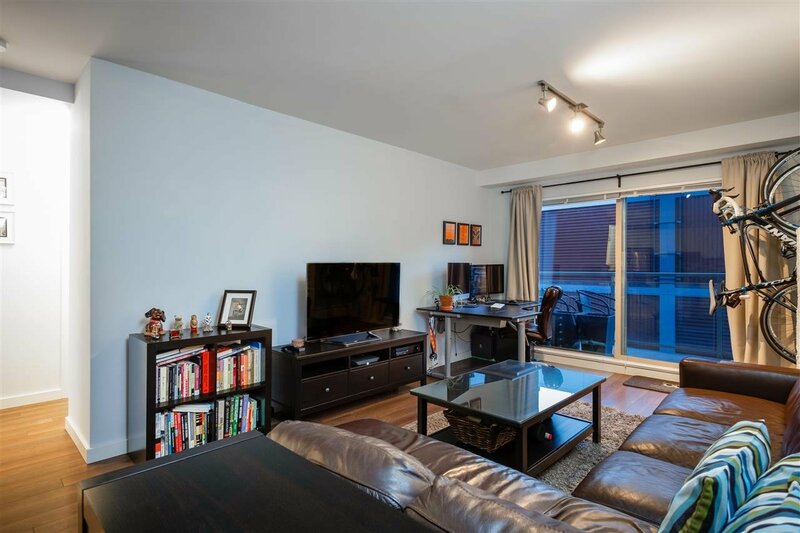 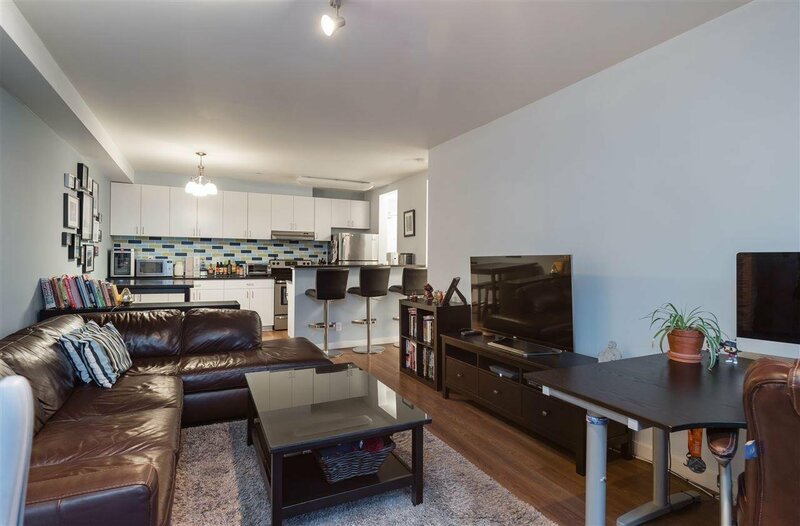 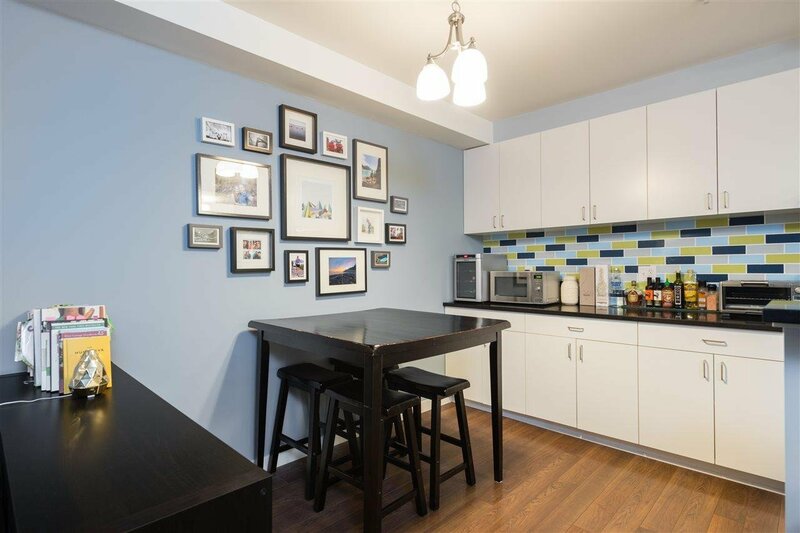 This spacious 1 BED/1 BATH boasts a practical layout with an open concept kitchen. 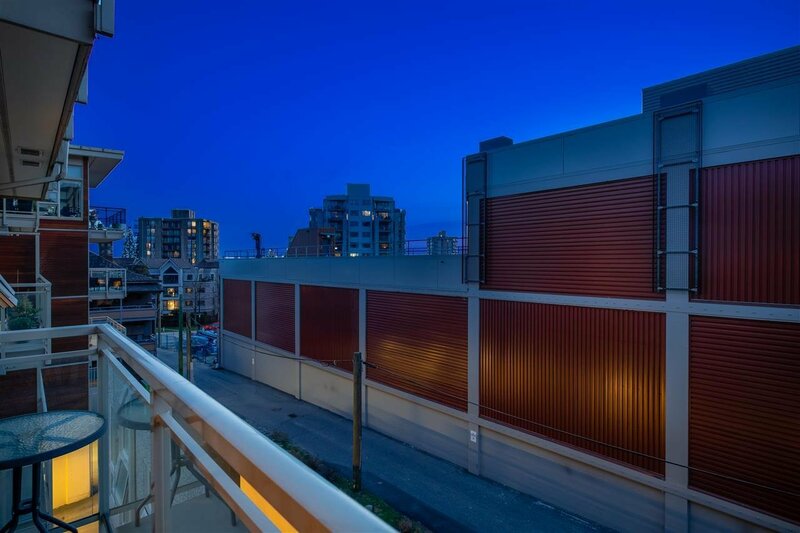 Located on the quiet side of the building, enjoy the privacy of the spacious, sun drenched patio. 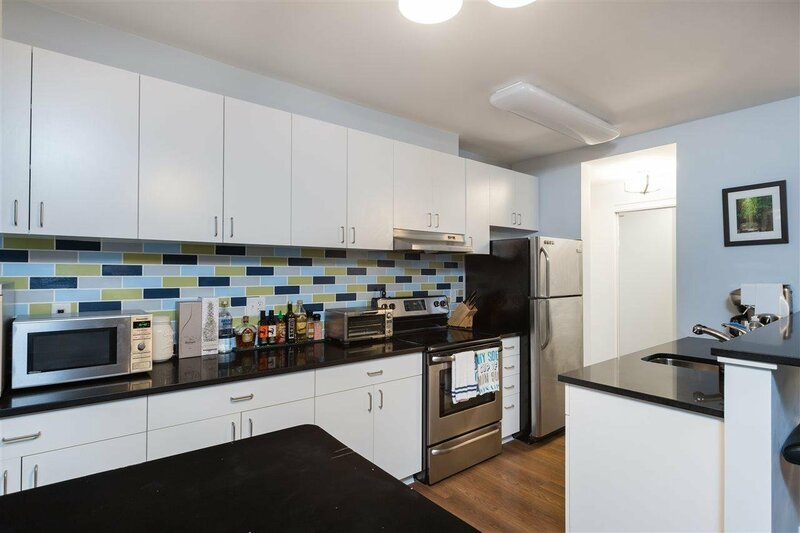 Featuring high end finishes throughout including stainless steel appliances, engineered hardwood flooring & quartz counter tops. 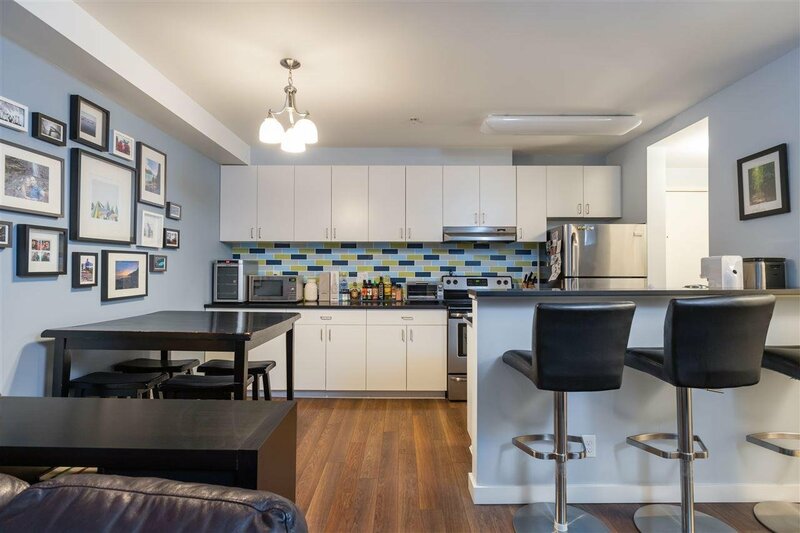 Shared laundry located on each floor. 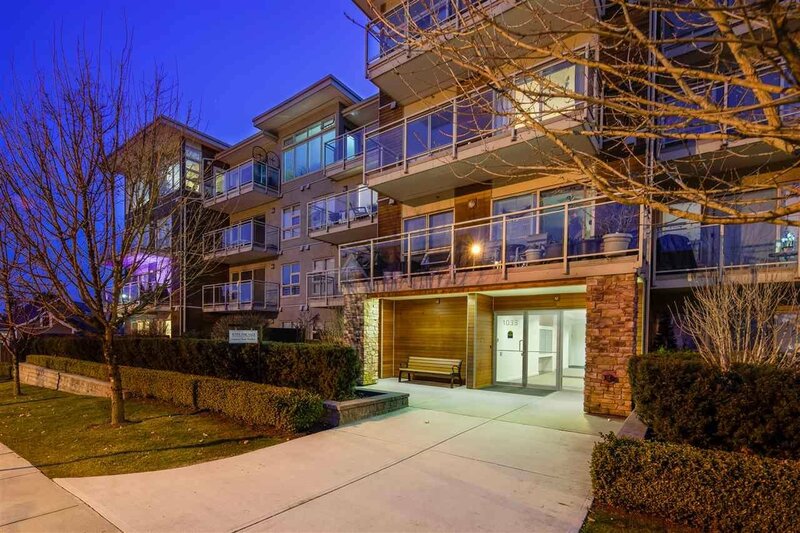 A short stroll to all amenities Lonsdale has to offer including Whole Foods Market, trendy shops & restaurants, Lonsdale Quay & Pier and fantastic hiking/biking trails for the outdoor enthusiast.